Play classic Texas Hold 'em Poker with the rough guys! But no need for violence - let the cards decide who will become boss and take over the mafia! Your goal is to earn all chips. 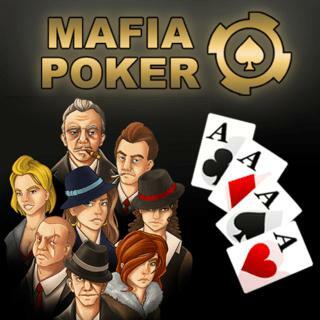 A round of poker is won by having the highest winning combination of 5 cards consisting of the 2 cards in a player's hand and the 5 cards on the table. Take a seat and keep an eye on your opponents. Can you win it all?